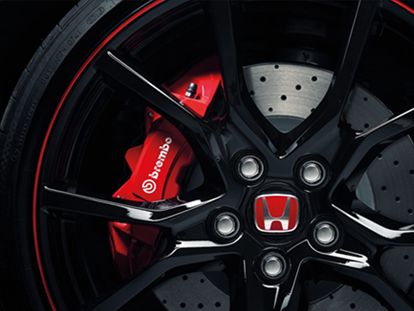 Our Indooroopilly Honda dealership can arrange preferential pricing on New Honda fleet vehicles, plus a range of business benefits such as tailored Car Finance solutions and Honda warranty. Choosing a Honda fleet solution means that your company will be professionally represented on the road and that your team will be comfortable and safe. At Westpoint Honda, we offer fleet solutions for a variety of eligible customers, including business and Government purchases, individual employees, Novated leases and salary sacrifice customers. For more information about our Honda Corporate Fleet Program, please don’t hesitate to Contact a member of our fleet team today.